“What should I do, my USB port doesn’t work, and I can’t connect my iPad to PC now.” “My computer can’t recognize my iPad, can I connect without USB?” Such questions are often asked on websites. Moreover, even though your USB cable works well, you have to remember to take it to connect your devices. Sometimes, it really annoys you and makes you wonder whether it is possible to link without USB. Here are things you should know about how to connect iPad to PC without the cable. 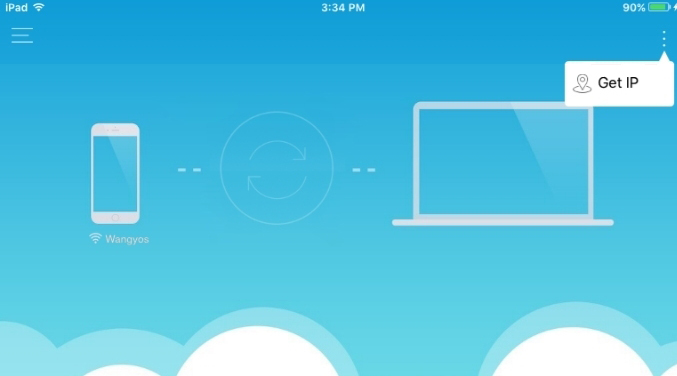 AirMore is an application working without plugging in a USB. It helps you connect iPad to PC on the WiFi, transfer files between the devices, view pictures and manage pad files on PC directly. What’s more, this app works for iOS, Android, MacBook, Windows and tablets for free and only occupies little storage space. Following the instructions below, you can connect iPad to PC wirelessly. Open WiFi and get connected. Go to the “App Store” and search for “AirMore”. Then, download it to your iPad. Go to the “web.airmore.com” on your PC. Check that your iPad and PC are connected to the same network. Open the app on your iPad. Use your device to aim at the QR code and scan it. With successful connection, your device data will be shown on the desktop. 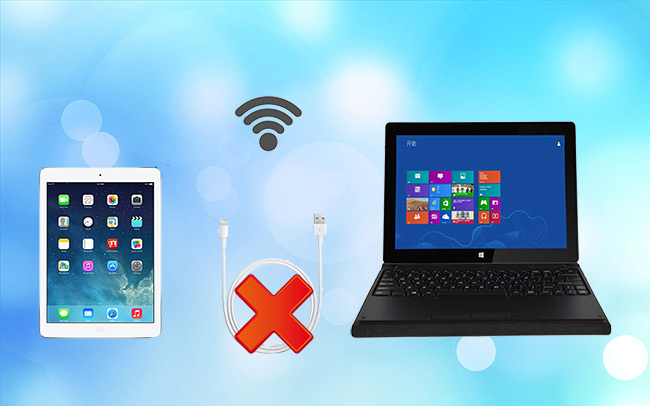 After these easy steps, your iPad can be connected to your PC wirelessly. There is no need taking your USB cable everywhere and worrying about USB problems. Once you are on the WiFi condition, you can link devices, transfer files you need and enjoy fun. Your iPad and PC must be on the same WiFi condition, or you could not get the connection. The transfer speed and stability depend on your WiFi condition. 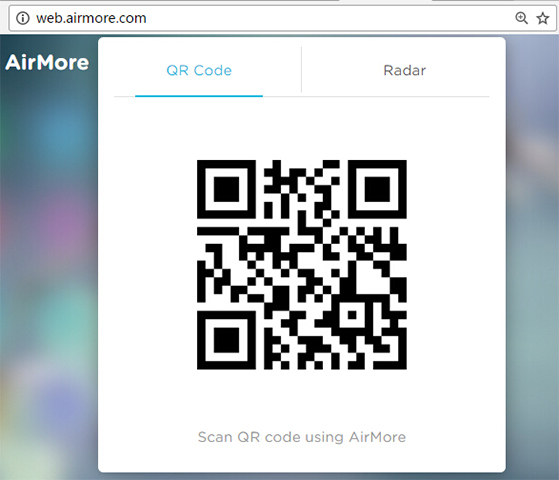 Choose “Radar” on AirMore Web. Wait for your device displaying under the “Radar” tab, hit the device icon. If you receive a window on iPad, press “Accept”. Soon you will succeed in connecting. Open the button on the upper right corner on your iPad. Click “Get IP” on iPad. Enter IP into your website to connect. Rating: 4.3 / 5 (based on 91 ratings) Thanks for your rating!